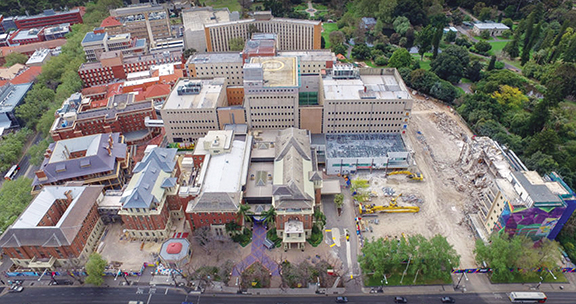 A Mission Control Center will be built alongside the new Australian Space Agency in Adelaide, Australia, to provide a focal point for orbiting spacecraft. Aerial photo of Lot Fourteen. Australian Industry, Science and Technology Minister Karen Andrews said the Mission Control Center would complement the work of the national space agency, which will also be based at Lot Fourteen together with the Office of South Australia’s Chief Entrepreneur, Jim Whalley, and a variety of space and defence related startups. 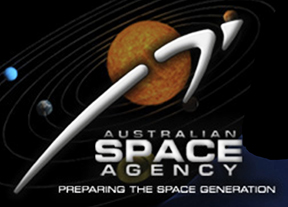 The Australian Space Agency was officially launched in July 2018 and received $41 million over four years from 2018 to 2019 in the federal budget to “grow the Australian space industry,” including $26 million to help launch the agency which will “coordinate domestic space activities for Australia”. Story by Journalist Andrew Spence, The Lead.